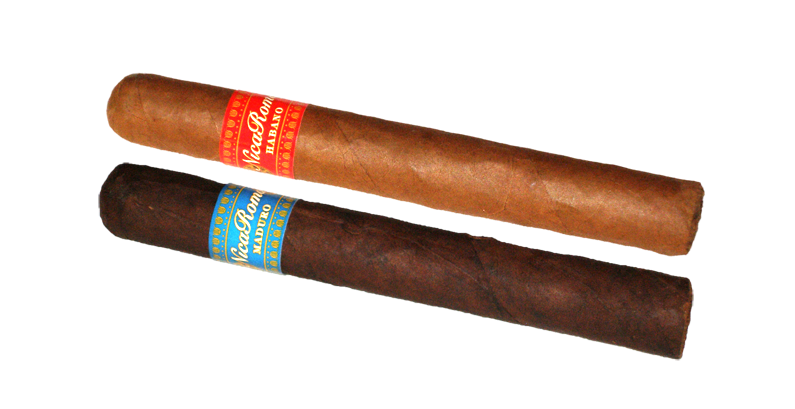 Punch & Draw share their first impressions of the Villiger Tobajara. A Brazilian puro itself is a rarity. Let’s see if it is a worthwhile endeavor for them. Today Punch and Draw check out the new Villiger 125th Anniversary cigar and chatter about music and Combat Arms. 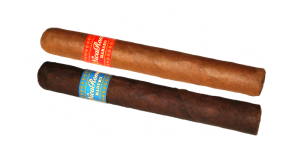 Today the Nubbit brothers wax patriotic while enjoying a Villiger Talanga Double Robusto on the front porch of Americana. This week, the Nubbit Brothers smoke a Villiger Colorado Double Robusto, drink Kirkland Handcrafted Ale, and discuss the novel Lucifer’s Hammer and computer game Bioshock Infinite.